Over the years the Australian audio industry has seen many fine engineers, inventors and creative thinkers. There are many who have contributed significantly to the local audio industry, and even a few who have changed the World’s view on some particular audio topic. This page is meant to celebrate their achievements, and help us all know them a little better. 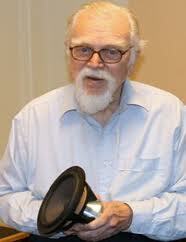 In October 2012 the Australian broadcast and audio industries lost one of their truly great engineers and innovators. 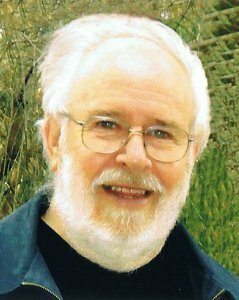 Neville is best known for his seminal work on loudspeaker design parameters and his collaboration with Dr Richard Small to create the Thiele-Small Parameters which first brought the discipline of science to loudspeaker and box design. Beyond this, he also had a long and distinguished career in radio and TV engineering with the Australian Broadcasting Commission, and was the author of a multitude of papers on a range of audio topics. He was also an active member of the ITU-R’s Australian National Study Group and Standards Australia’s committee on digital audio and video, and the recipient of both the AES Silver Medal and the Institution of Radio and Electronics Engineers Australia’s Norman W.V. Hayes Medals for best papers. This document was originally published as an Obituary in October 2012. 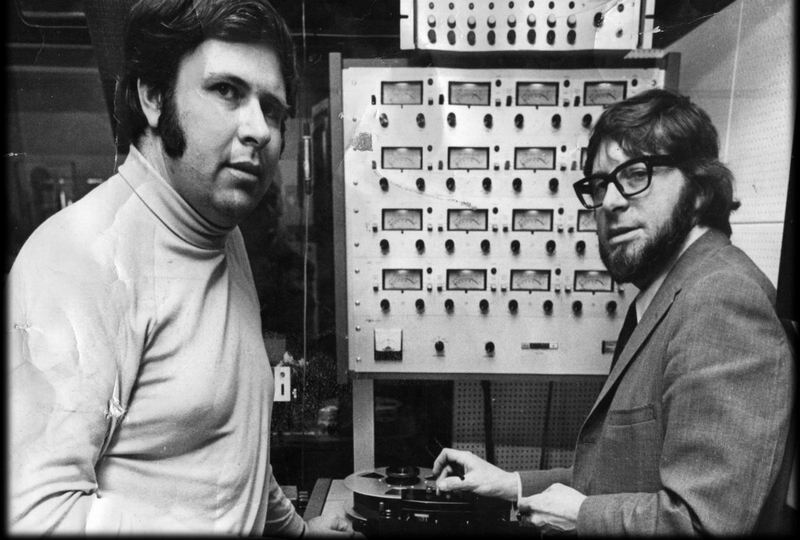 Graham’s work with tape recorder and mixer design at Byer/Rola/Plessey and then at his own company Optronics contributed much to the professional audio landscape of the sixties, seventies and eighties. His groundbreaking designs were found in many recording studios, and radio and television stations. Then there was the Editron synchronizer which solved the problems of accurately locking together multiple audio and video tape machines, and still has enthusiastic users to this day. Later he turned his formidable mind to studio acoustics, striving to bring scientific rigour to that field with techniques such as the TEF measurement technique. Bill Armstrong has been a strong presence in the Australian music recording industry since the fifties. 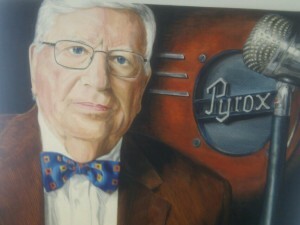 The Bill Armstrong Studios enjoyed phenomenal success in the sixties and seventies under his guidance. At a time when Melbourne was the centre of the pop music world, and Bill Armstrong Studios was at the centre of that frenzy of activity. Bill was always pushing the envelope with the latest equipment, and the best engineers. Even today he is still active in the music industry, with his Bilarm Music company releasing reissues of many early recordings – the vast majority being his beloved jazz recordings.